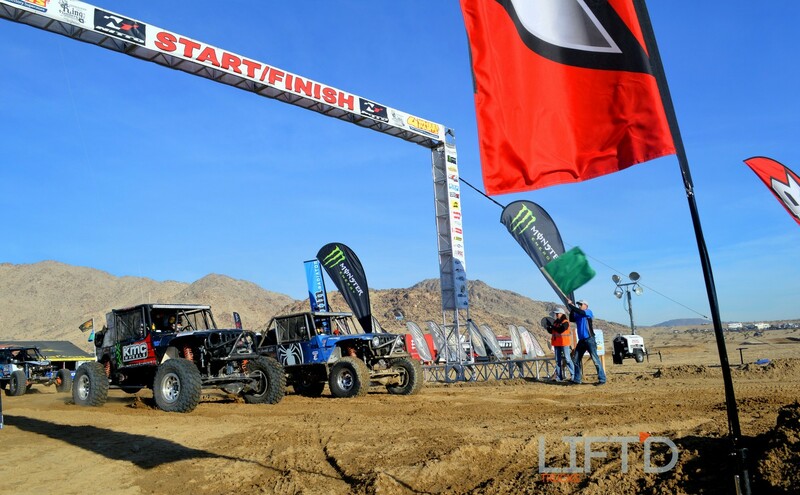 Every year, performance enthusiasts, Lift’d truck fans and extreme sports junkies alike converge on California’s Johnson Valley OHV Area for the annual King of the Hammers event in early February. 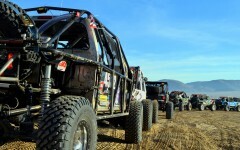 Known as the biggest and baddest off-road event in the country, this event is certainly a must to experience for yourself, with some of the biggest names in automotive racing taking charge and showing exactly what’s possible behind the wheel of some of the most powerful and capable off-road vehicles each and every year. 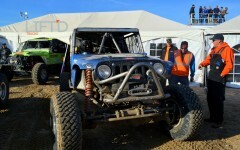 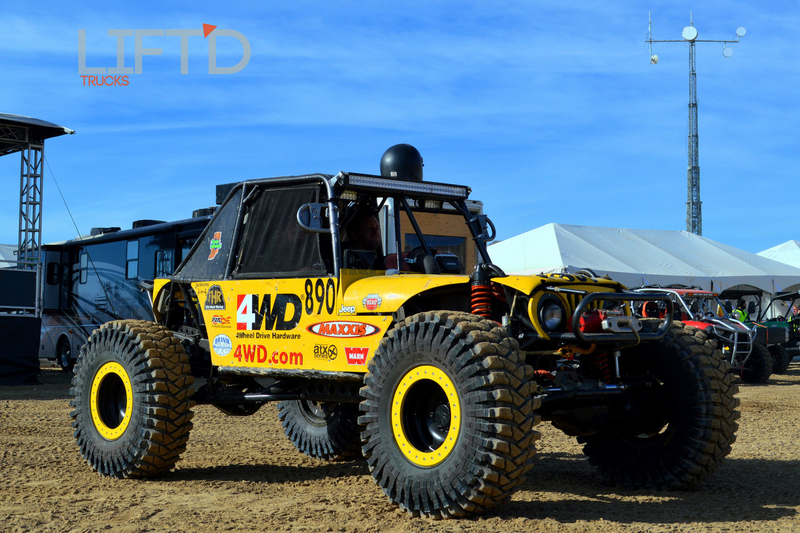 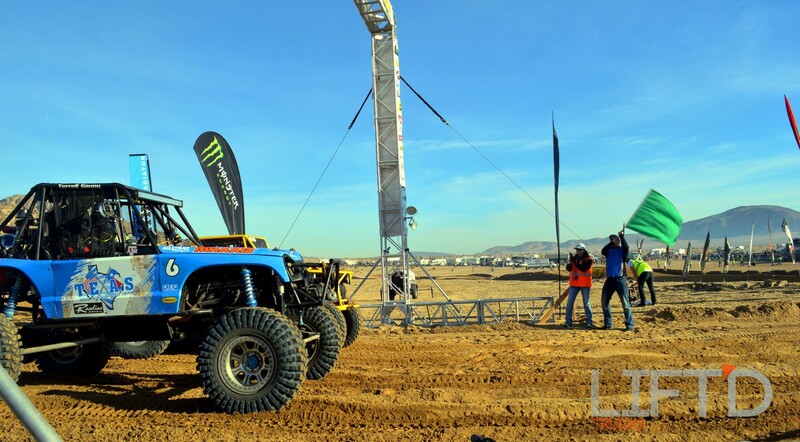 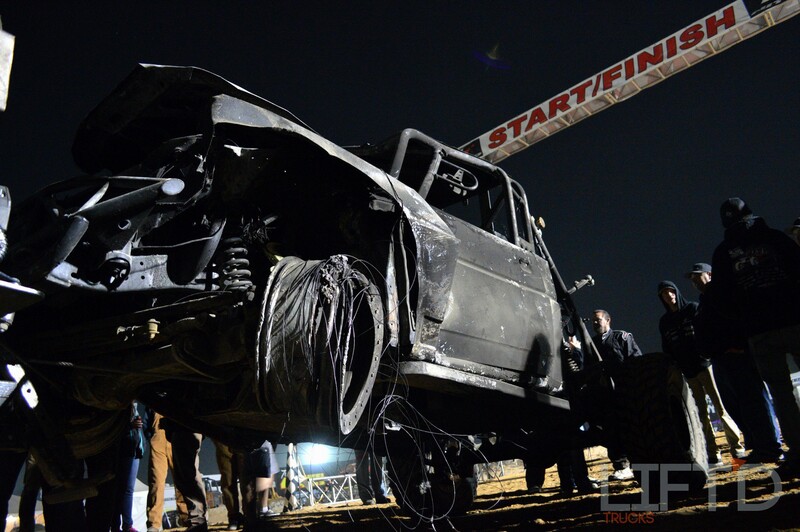 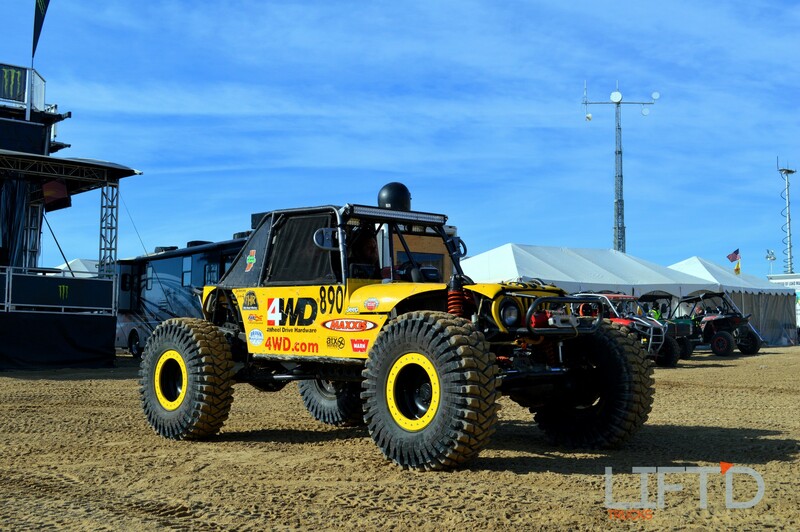 While Lift’d Trucks had only just been announced on a “Coming Soon” basis back when KOH 2015 hit, we took to the California dessert to bring you some of the biggest and baddest rides the event had to offer. 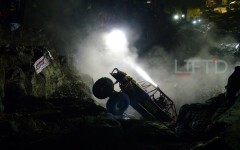 But this isn’t your “typical” race coverage. 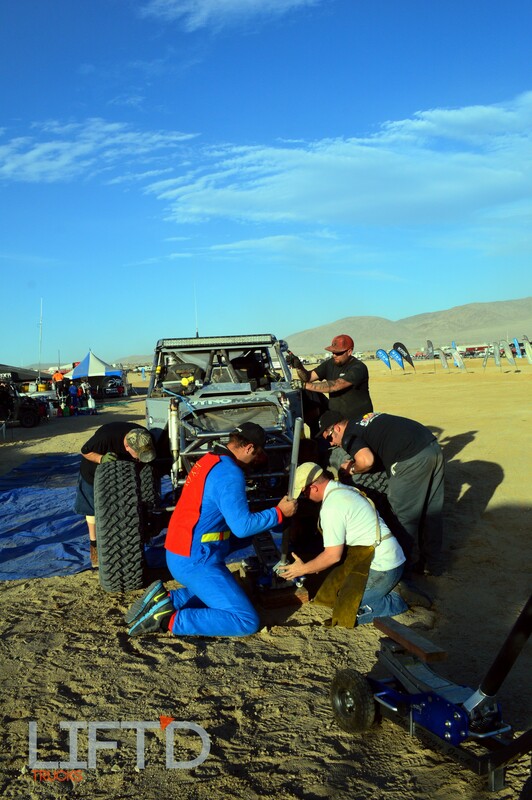 After all, we had a person out in the field for over a month during the entire setup and tear-down process, as well as right in the midst of the action during race week. This is King of the Hammers like you’ve never seen before – the way only Lift’d Trucks insiders can bring you this close to the action! 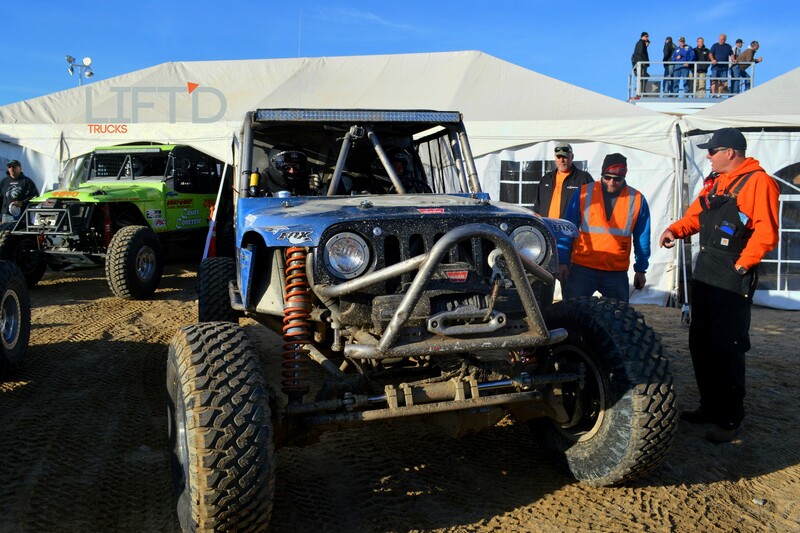 Much more than an exhibition of performance-built off-road rigs, well-known drivers and an experiment in equipment durability, King of the Hammers is a way of life. 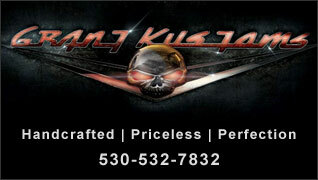 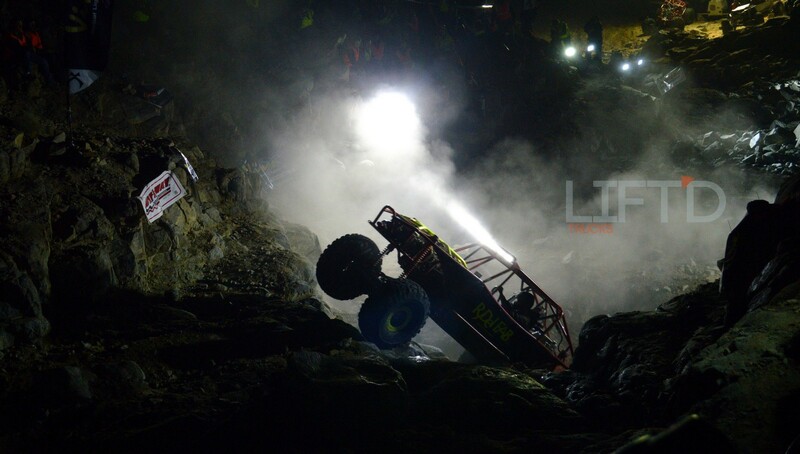 Those who take part in it every year will tell you they’re more like a family than a group of enthusiasts and competitors, whether they’re on the sidelines in the various pit crews, behind the wheel of a high-dollar Ultra4 rig, or a family member cheering for their loved ones in the toughest one-day off-road race in the country. 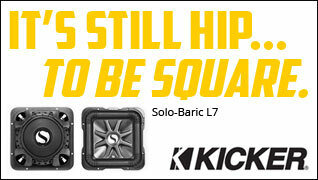 Without all these pieces, however, KOH wouldn’t exist. 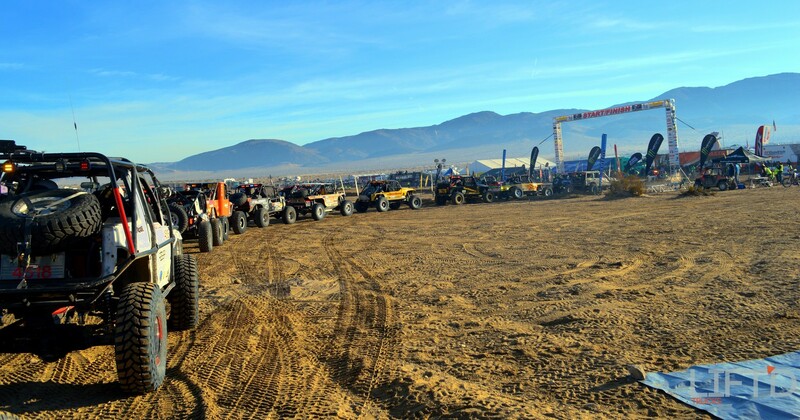 As the biggest off-road race in the country, the prep work that goes into carrying out the annual King of the Hammers event is astonishing. 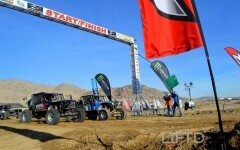 With less than a dozen core staff members, Ultra4 Racing relies on hundreds of volunteers to pull the event off every year, from those who spend weeks in the desert before and after the race setting everything up and tearing it all back down, to the countless individuals that step in during race week to man spectator areas, register racers and their crews, keep tabs on pit row, time competitors, man gates, road crossings, and race course check points, etc. 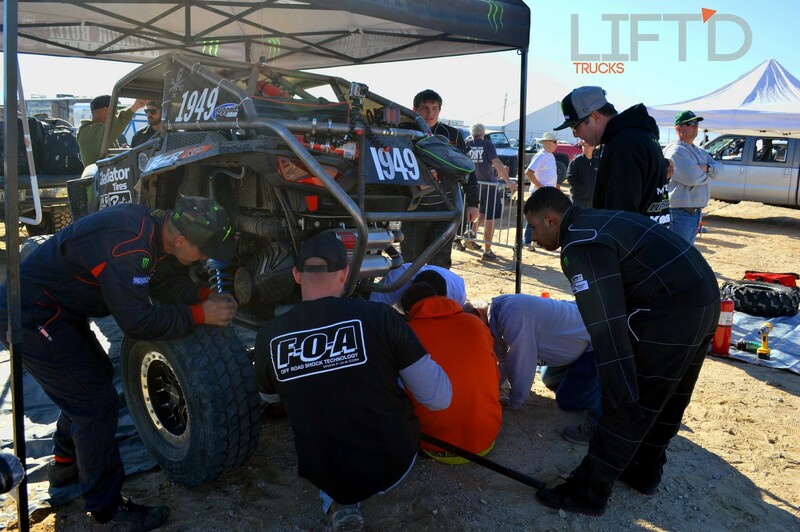 Without everyone on the ground helping, King of the Hammers wouldn’t be what it is today. 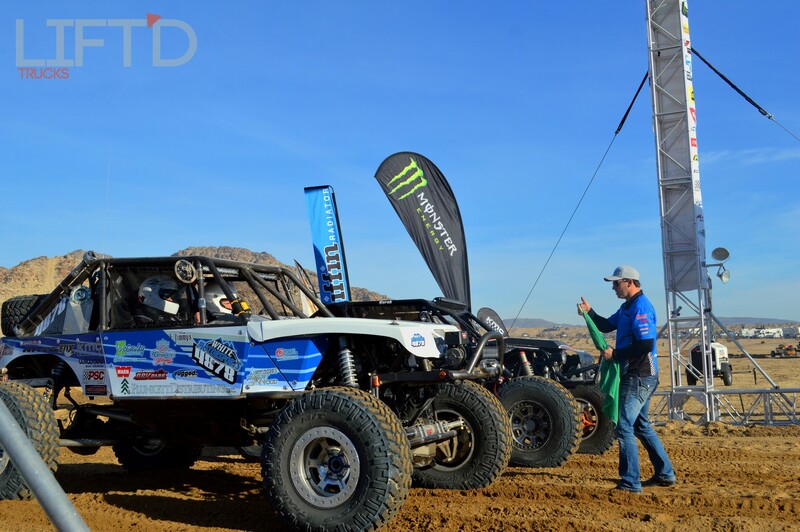 Because of the dedicated staff members, who spend many months planning and preparing for the event along with the volunteers, the drivers and crews can focus on the undertaking of the toughest off-road race many will see in their careers. 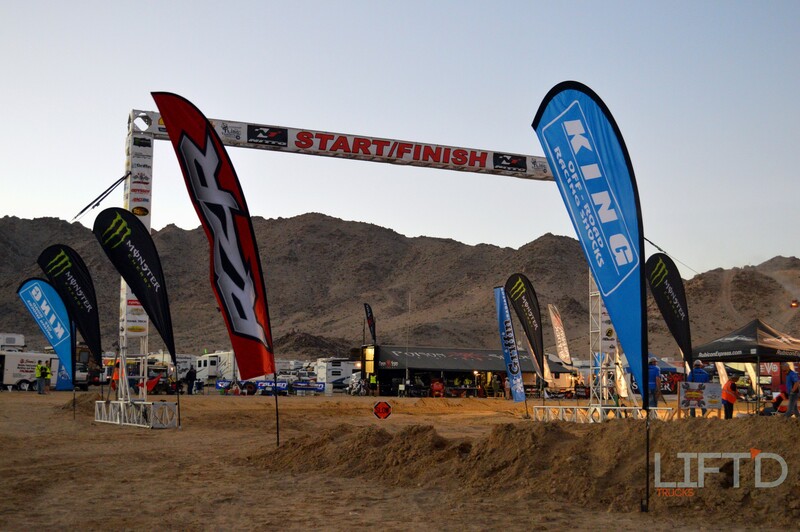 Race Week at KOH kicks off with the annual King of the Motos event, which pins both professional and amateur motocross racers against some of the obstacles that their four-wheeled counterparts must take on later in the week. 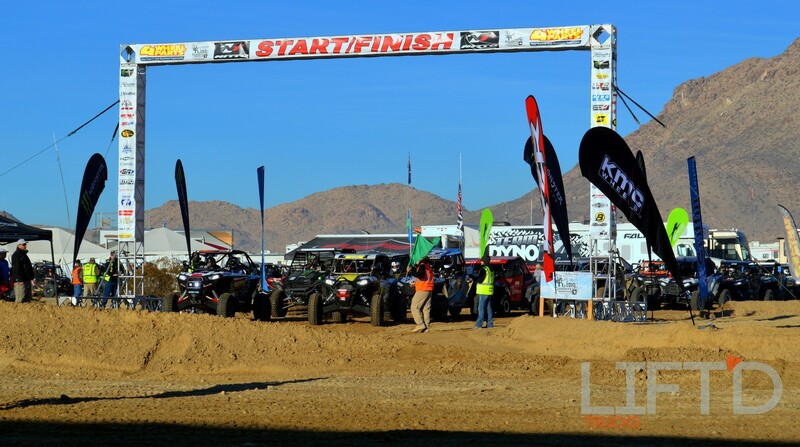 This year, nearly 100 competitors took to the starting line, while only a fraction of those completed both the morning and afternoon circuits of the race to cross the finish line within the allotted time. 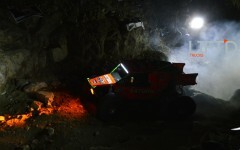 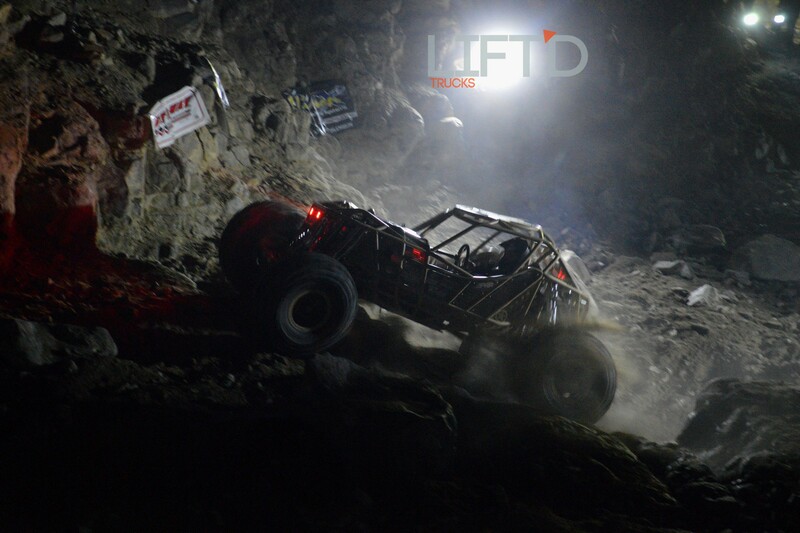 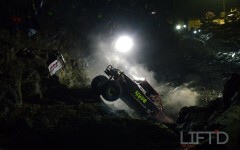 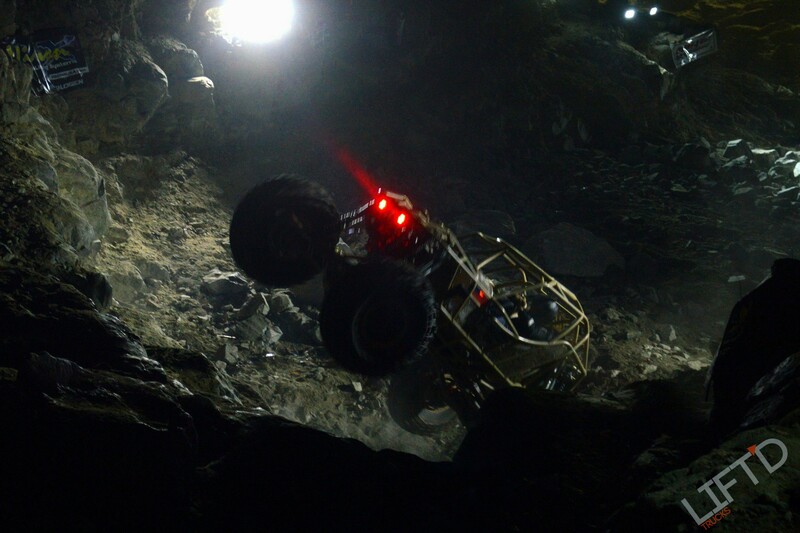 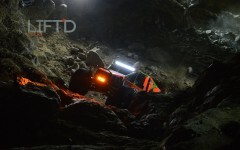 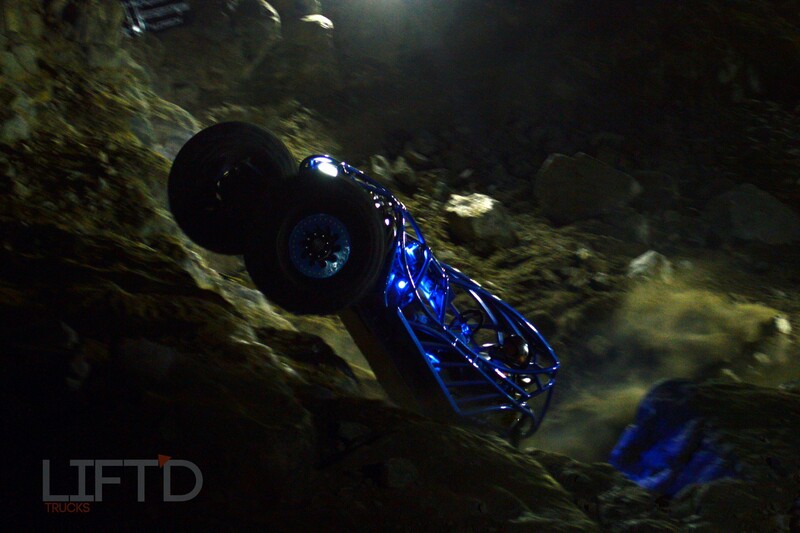 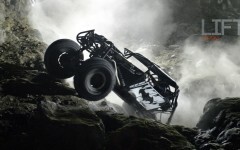 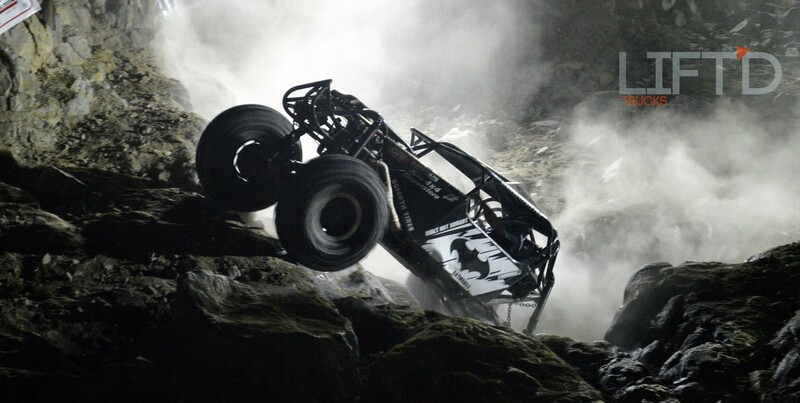 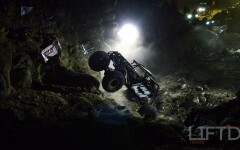 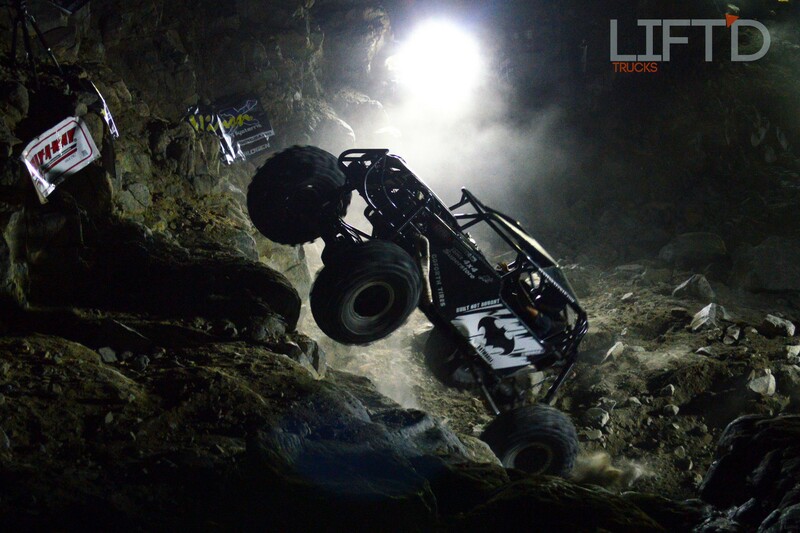 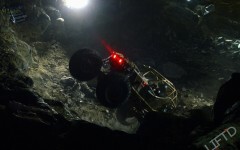 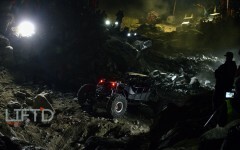 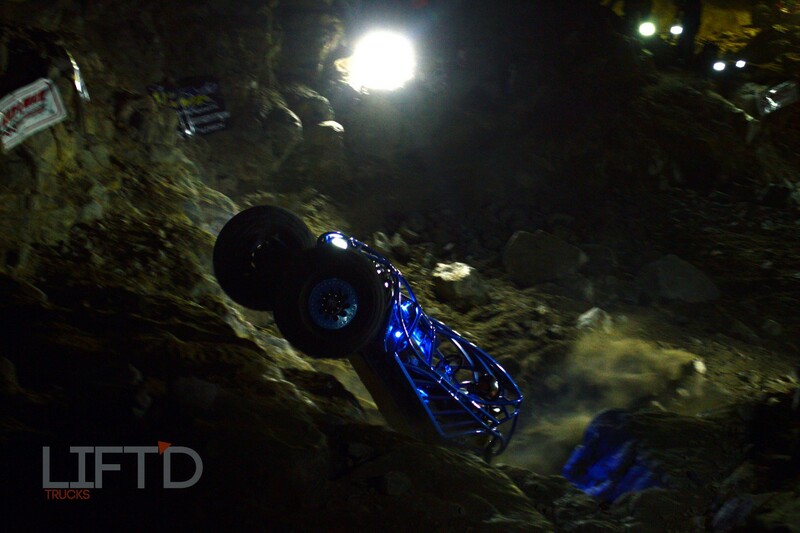 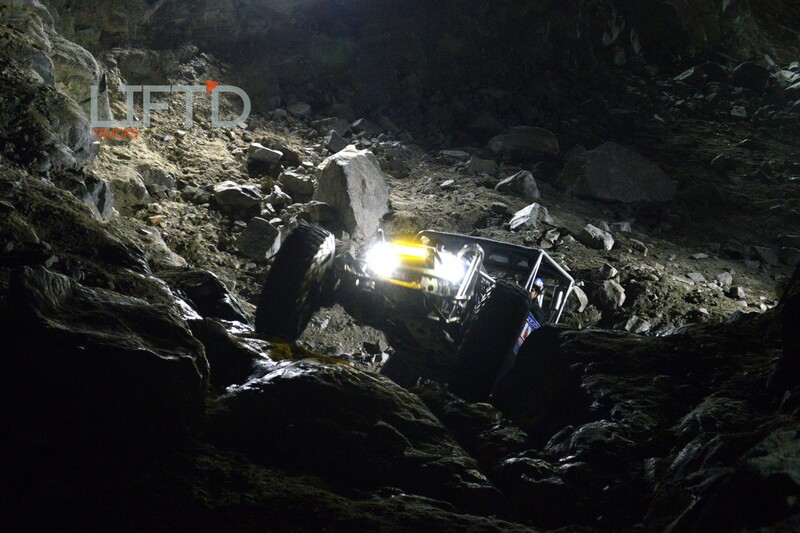 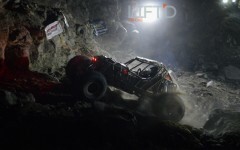 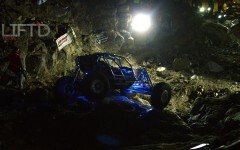 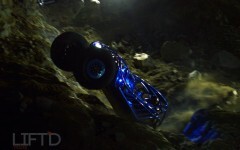 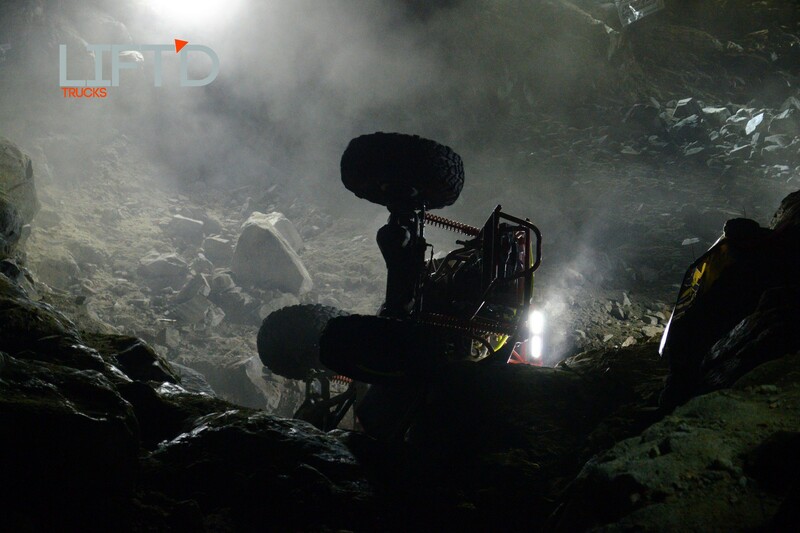 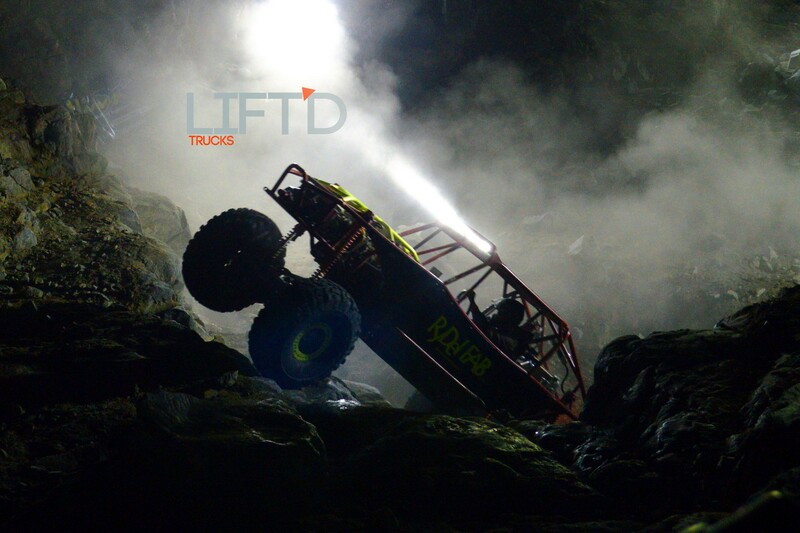 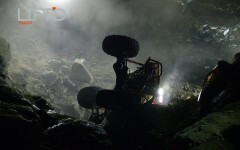 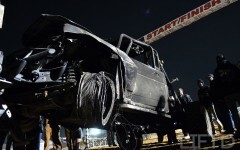 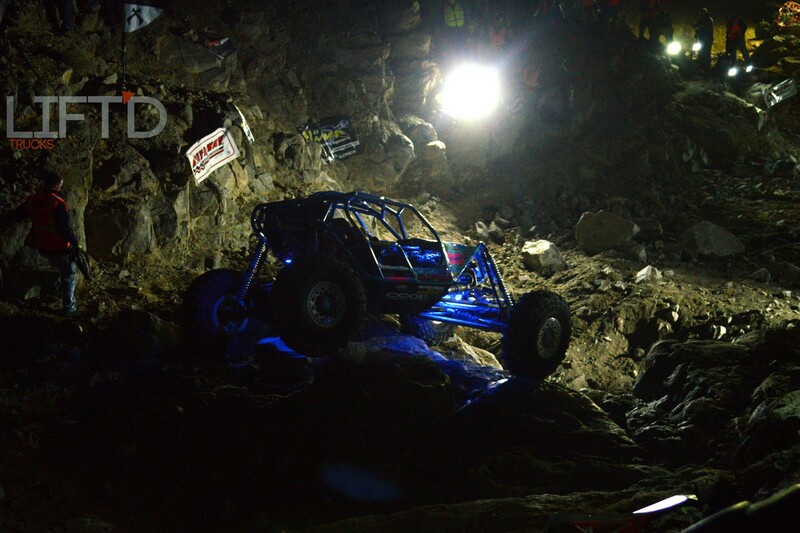 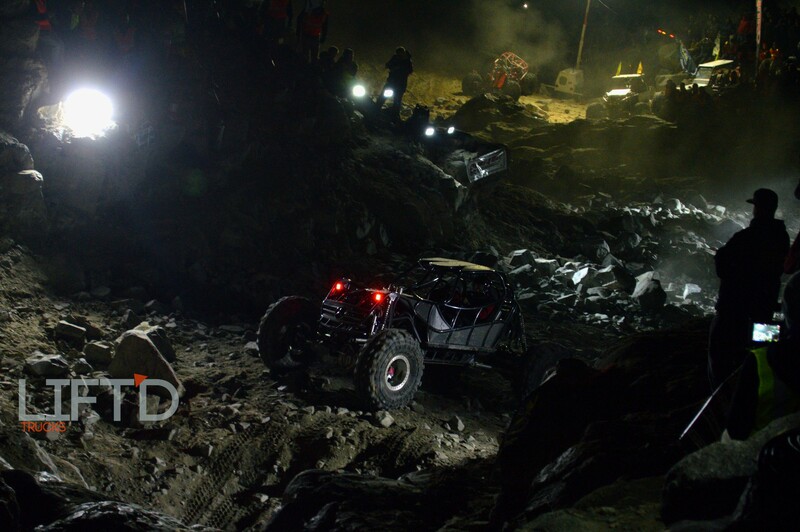 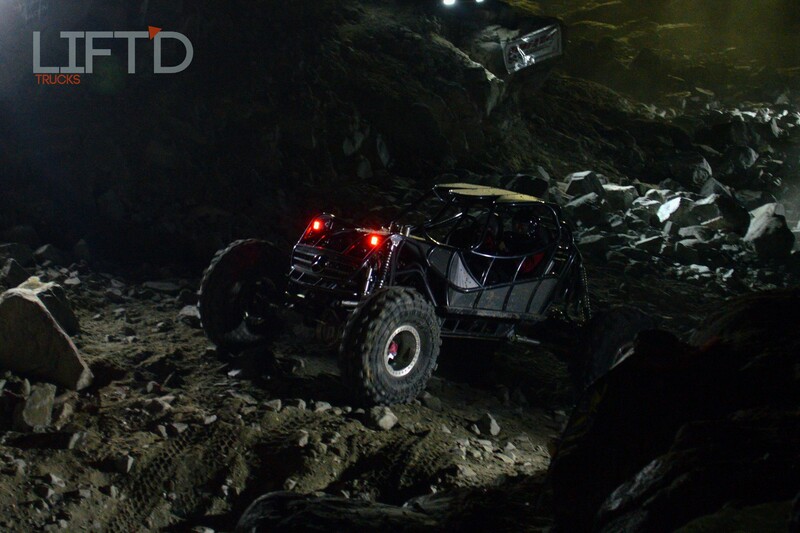 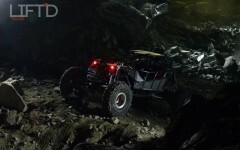 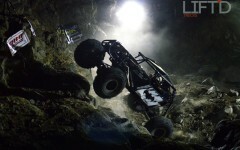 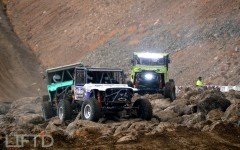 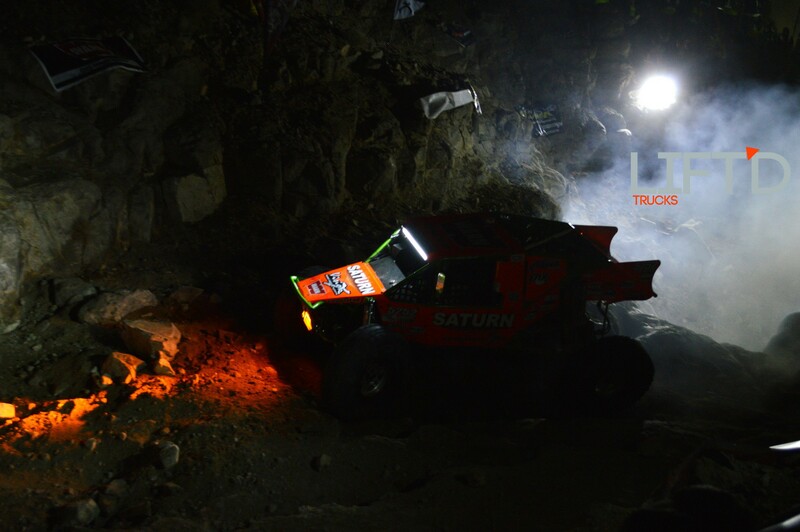 On the night of the shootout, Ultra4 racers compete against Southern Rock Racing “Rock Bouncers” to see which competitors can get to the top of the dry waterfall obstacle in the shortest amount of time. Some motocross racers even stick around for the event, proving that they too have the capability of tackling the notorious sheer rock faces of the Back Door. 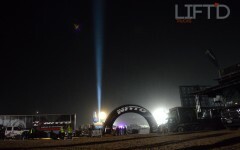 Thousands of spectators come for the Shootout as this is definitely a fun one to watch and is a bit more lighthearted than the rest of the week’s competitions. 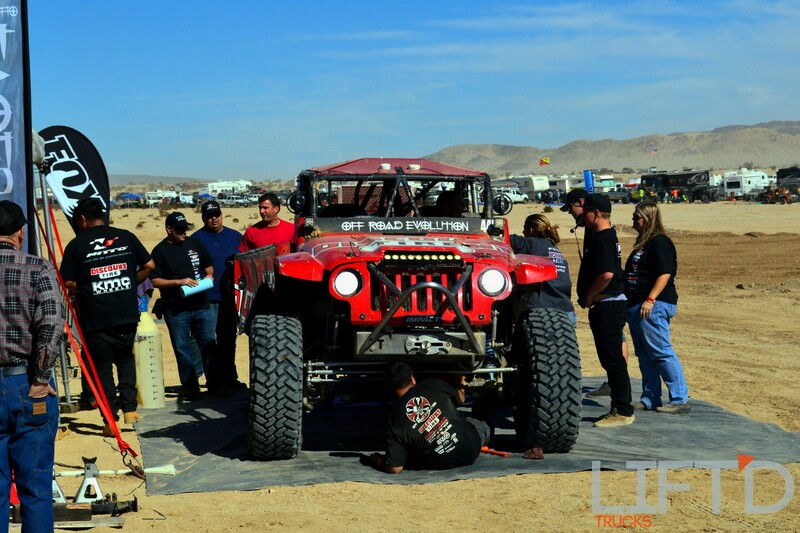 Still, bragging rights are secured by those who make top-dog in categories like Fastest Time and Crowd Favorite. 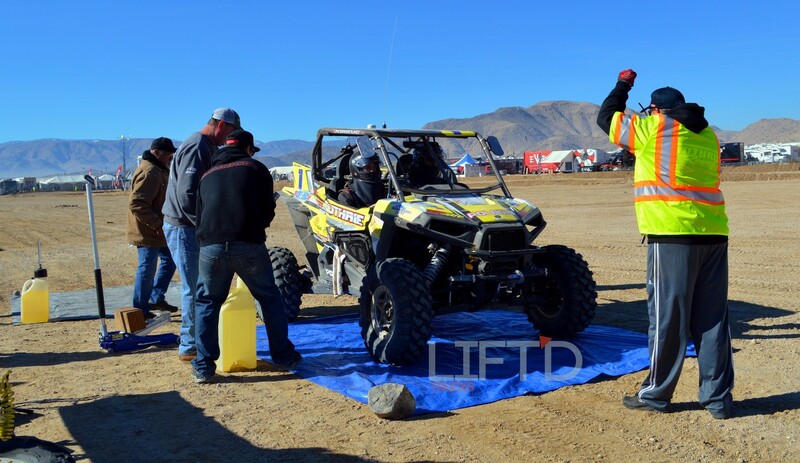 Just days after the motocross competitors take to the hills in Johnson Valley, the next round of racers take their marks. 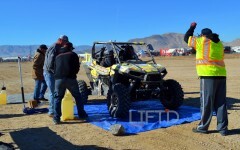 This time around, it’s the UTV class, which has been practicing since the week’s beginning. 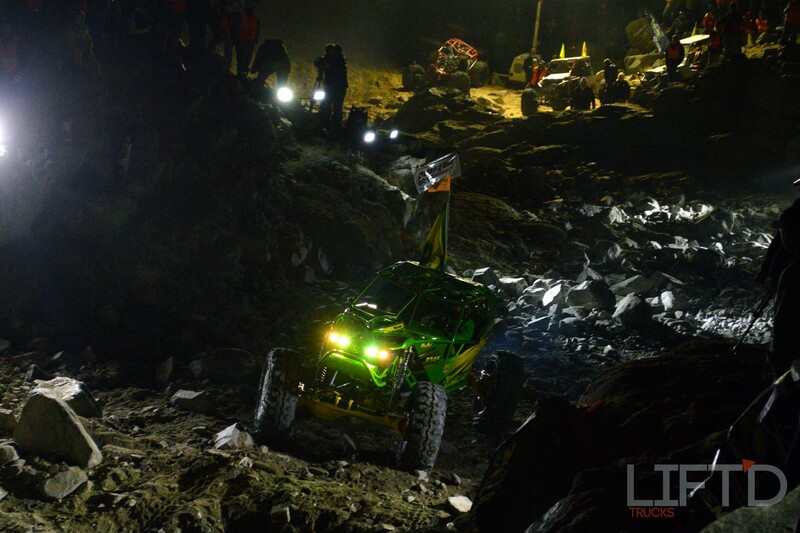 Again, dozens of teams start the race, but only a handful make it from start to finish in the given amount of time, due in-part to driver skill, teamwork, equipment durability and sheer determination of the entire team. 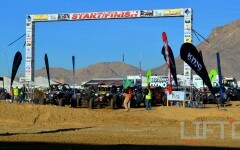 While the UTV race certainly brings a crowd, it’s the two main events – the Smittybilt Every Man Challenge and the Ultra4 King of the Hammers – at the end of the week that prove just how popular off-road racing truly is. 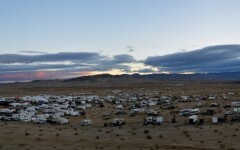 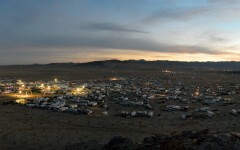 For these events, tens of thousands of fans converge on “Hammer Town,” the bustling temporary city constructed from tents, trailers and vendor garages for the event in the middle of the California desert, while hundreds of racers prep to prove not only to their fans and fellow competitors, but also to themselves that both themselves and their rigs are plenty prepared for the trying race ahead. 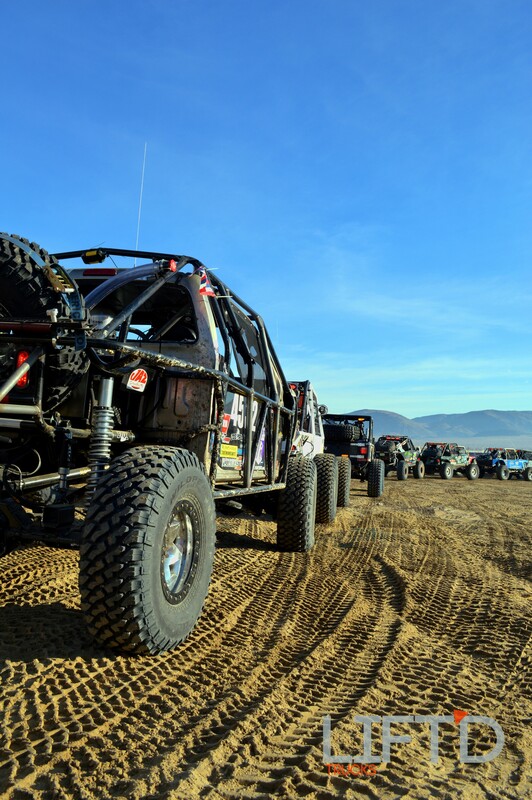 Once the green flag flies on Thursday of Race Week, four competition classes (4500, the Rubicon Express Modified Class; 4600, the Pro Comp Stock Class; 4700, the Spec Class; and 4800, the Legends Class) take off to take on some of the roughest terrain their rigs will ever see in a race that takes all day long to complete. 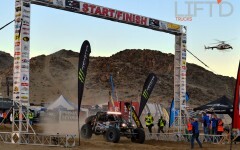 Of the nearly 100 competitors that started the race, only 12 crossed the finish line by the cut-off time, making Brandon Currie the 4500 Class and overall winner. 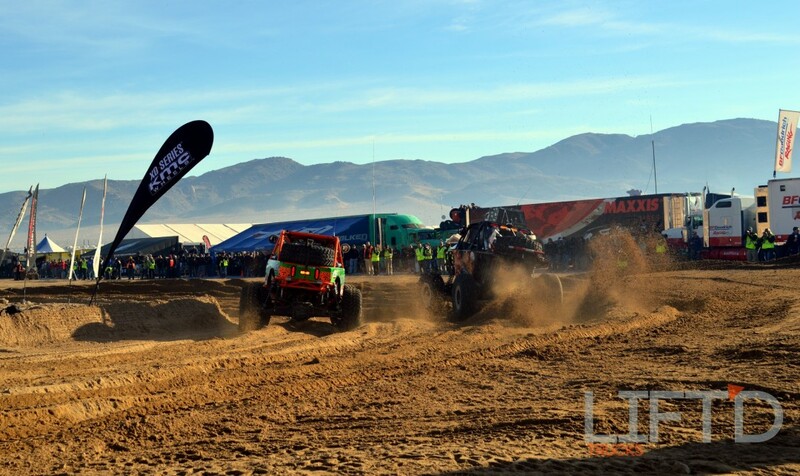 Rounding out the field of top guns was Ben Napier, who finished first in the 4800 Class, Luke Johnson, who secured the win in the 4700 Class, and Matthew Peterson, who took first in the 4600 Class. 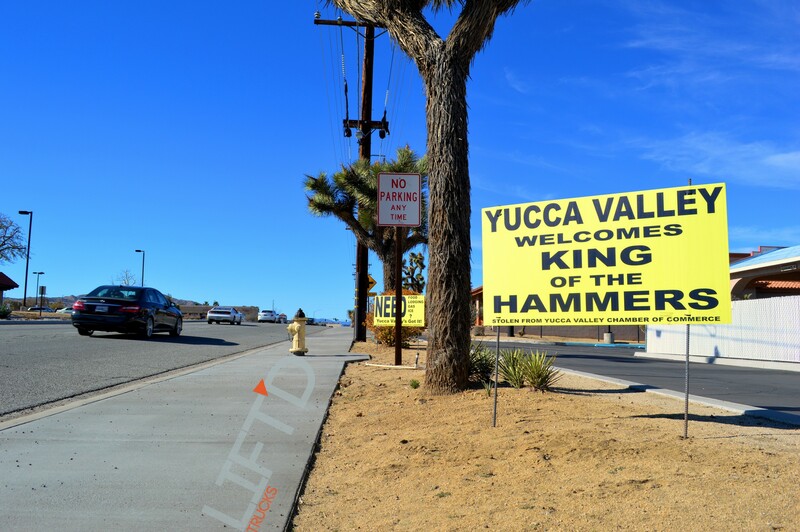 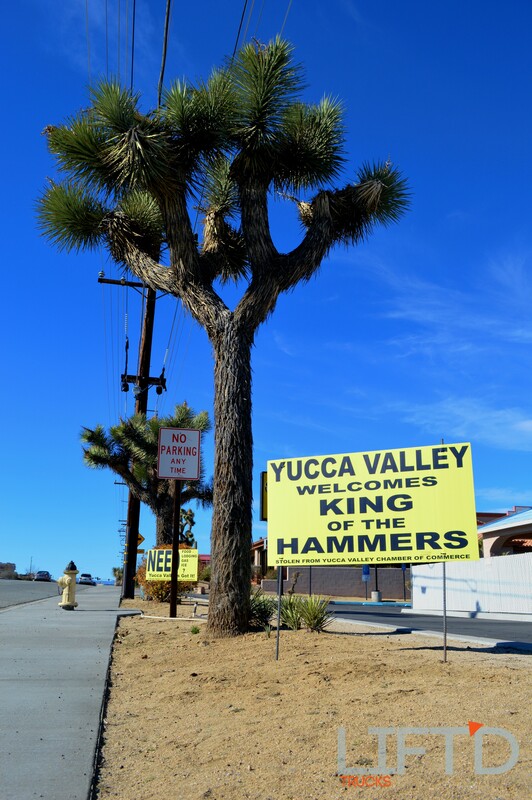 By Friday, the entire dry lake bed in which Hammer Town sits was packed with racers and enthusiasts alike. 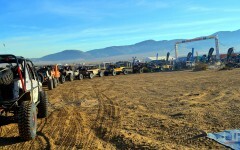 Racers started lining up at 6am for the 8 o’clock green flag drop. By 8:45 that morning, all the competitors had taken to the racecourse with a long day ahead of them. Just like with the Every Man Challenge, the Ultra4 portion of King of the Hammers runs from mid morning until late into the evening, with competitors crossing the finish line well after their allotted time. 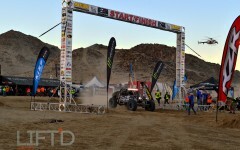 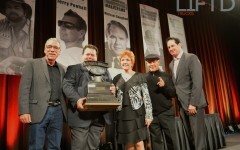 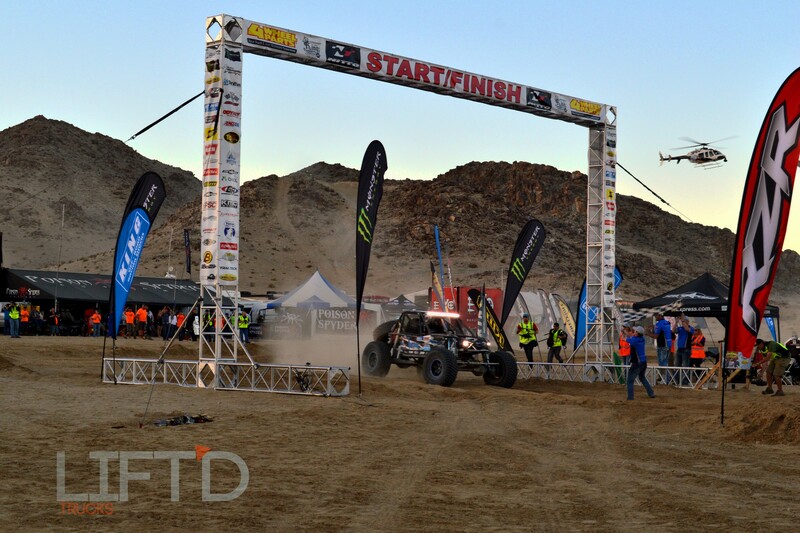 Still, every finish is acknowledged and every competitor, whether they completed one loop or all three, are welcomed onto the stage in front of the jumbo-tron to celebrate their KOH accomplishments. 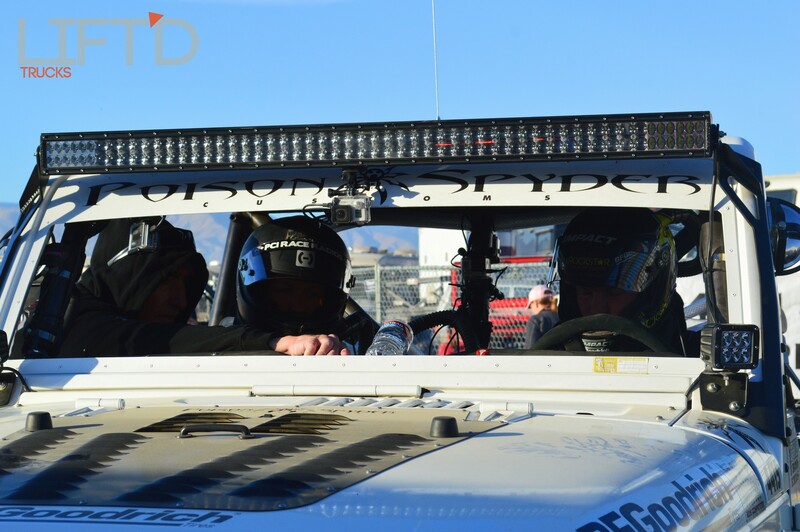 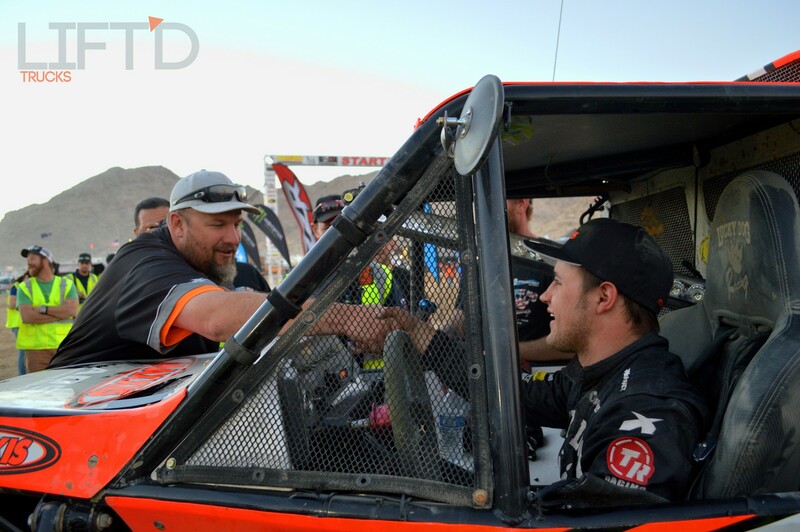 When all was said and done, Randy Slawson was awarded the official 2015 King of the Hammers title, followed closely behind by Erik Miller and Levi Shirley. Friday night is a party like no other, with teams and their fans celebrating yet another successful year at King of the Hammers. 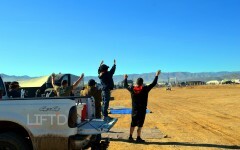 Even those that broke down mid-race, did not finish in time or ultimately decided to drop out of the race midway through, all join in on the celebration. 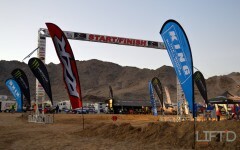 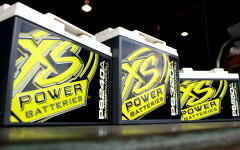 By Saturday morning following the main race event, many teams and spectators have packed up their camps and head home. 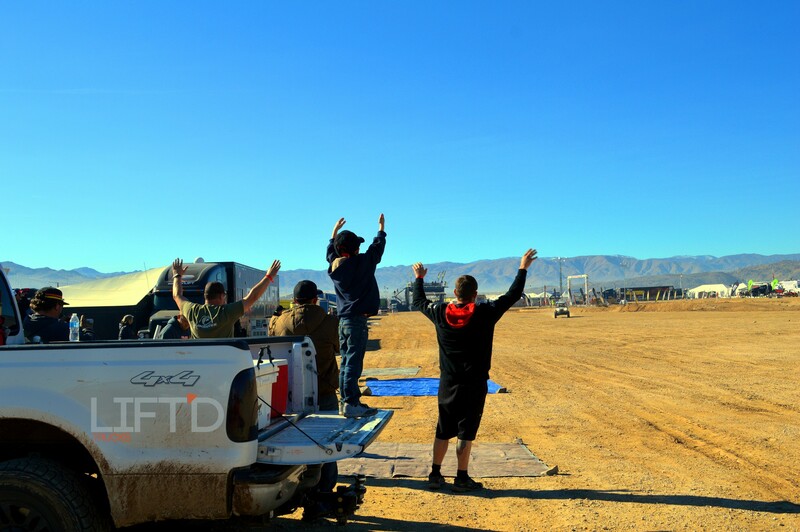 Those who stick around have a little more time to hang out and play on the lake bed before starting back for their work weeks. 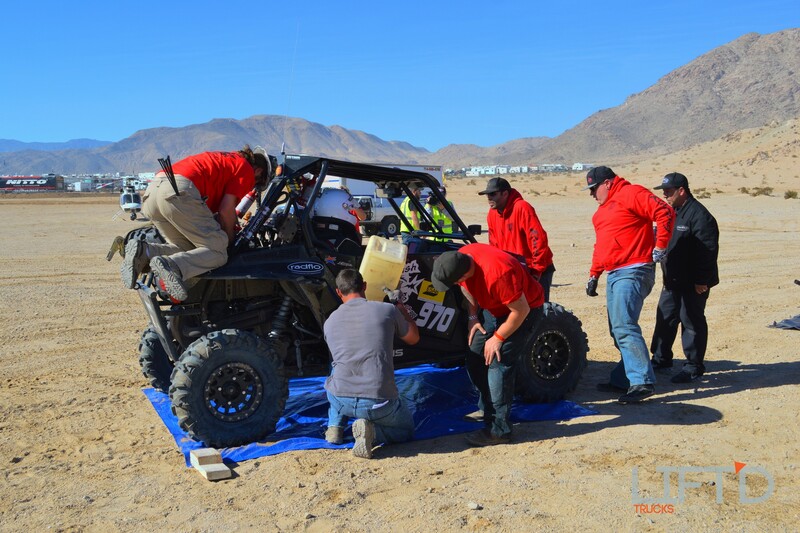 Those volunteers and core staff members that are there for the long-haul stay on the lake up to a week longer, tearing everything down from course markers and perimeter fence, to buried electrical and data cable. 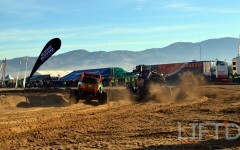 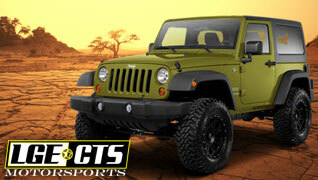 If you haven’t been to the annual King of the Hammers, it’s a must-see for any off-road and performance truck fan. 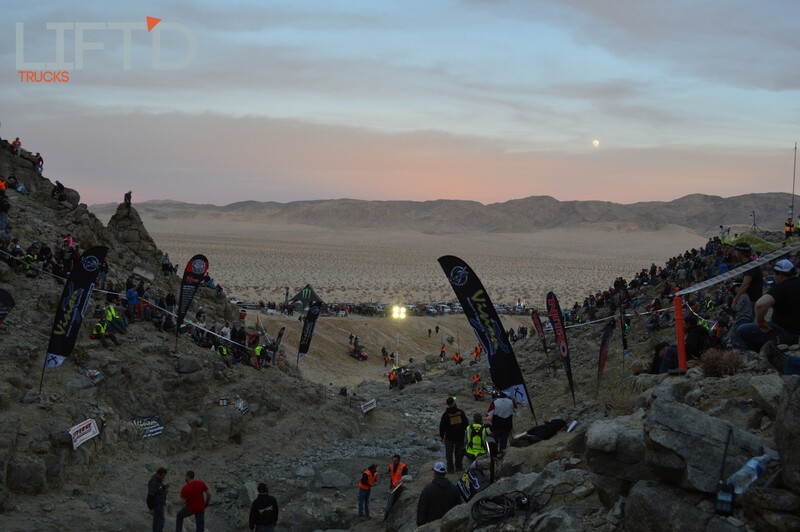 We’ll certainly be back next year for another round of competition. 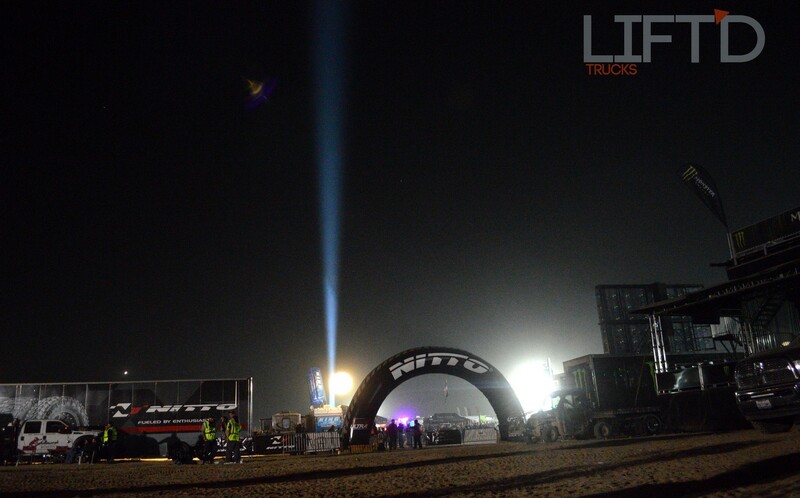 In the meantime though, be sure to check out all the highlights from the event in our gallery below, and next year we’ll have the coverage for you shortly after the close of the event.